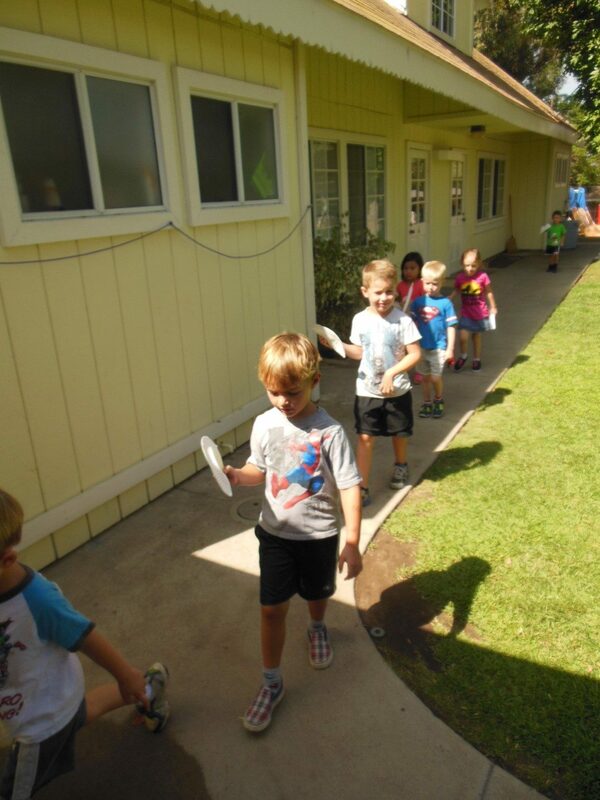 During Music Week, children made their own musical instruments and participated in a parade around the upper yard. 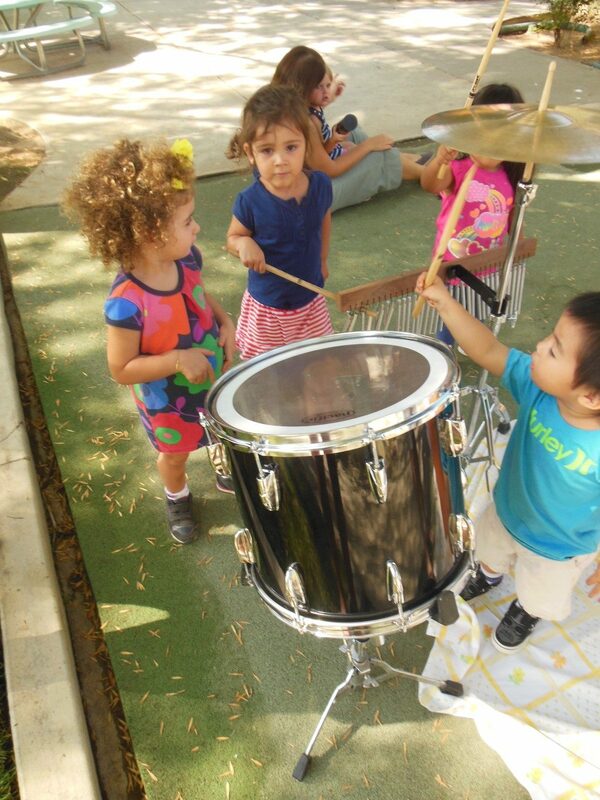 Music was played indoors and outdoors, and children used their homemade instruments, as well as various other instruments. 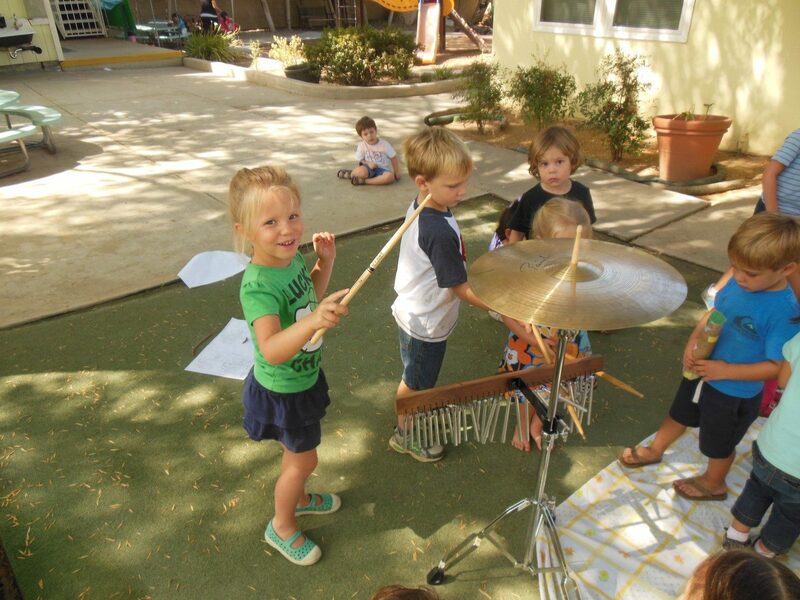 We also had the pleasure of welcoming a dad to our school to introduce drums and other instruments to the children. 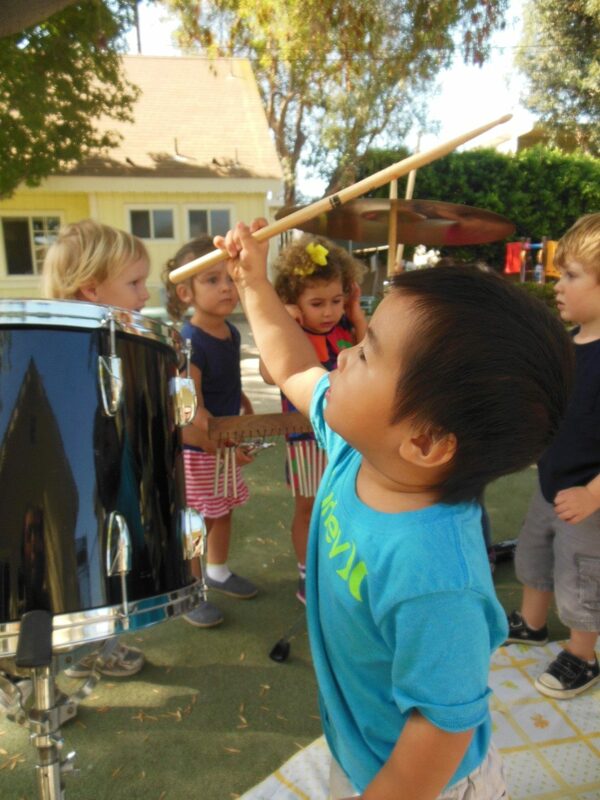 They had the opportunity to play the cymbal, use drum sticks on a drum, use the conga drum, and play the chimes. 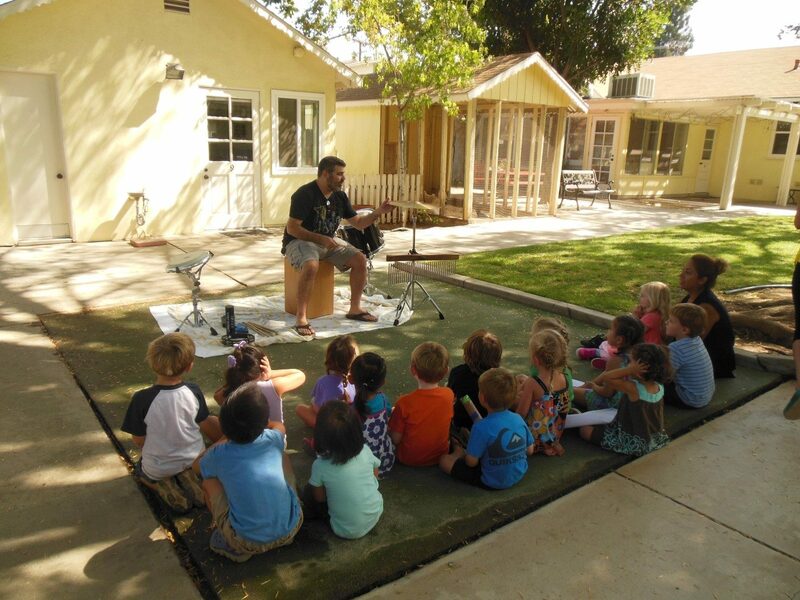 Thank you to our dad for volunteering his time and instruments!